Visit any of our eight Door County offices, including two in Sturgeon Bay.217 N 4th Avenue or 34 W Maple Street. 920-743-5551 | www.nicoletbank.com Nicolet National Bank is a full-service community bank providing commercial and consumer banking to wealth management and retirement plan services. The bank operates branches in Northeast and Central Wisconsin and the Upper Peninsula of Michigan. 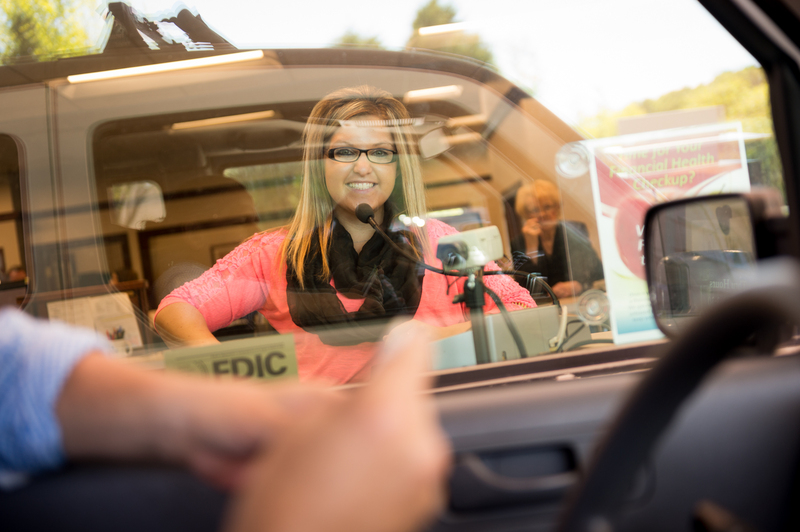 Nicolet National Bank distinguishes itself by providing unmatched customer service. We offer local, knowledgeable decision-making designed to create long-lasting relationships within the community. Our team understands that the success of Nicolet National Bank depends upon the success of our clients. Equal Housing Lender. Member FDIC.